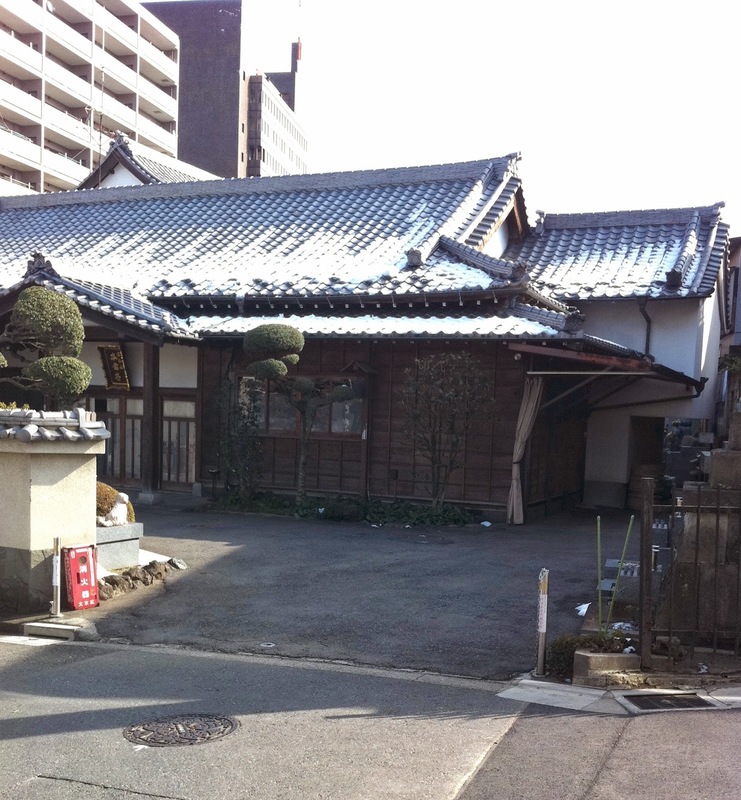 Just a few pictures of Ginza in Tokyo. I was there last weekend to visit some galleries and thought these might be interesting. Sorry again for the iPhone picture quality. On the way out of the neighborhood I noticed that there was still some snow on some roofs. 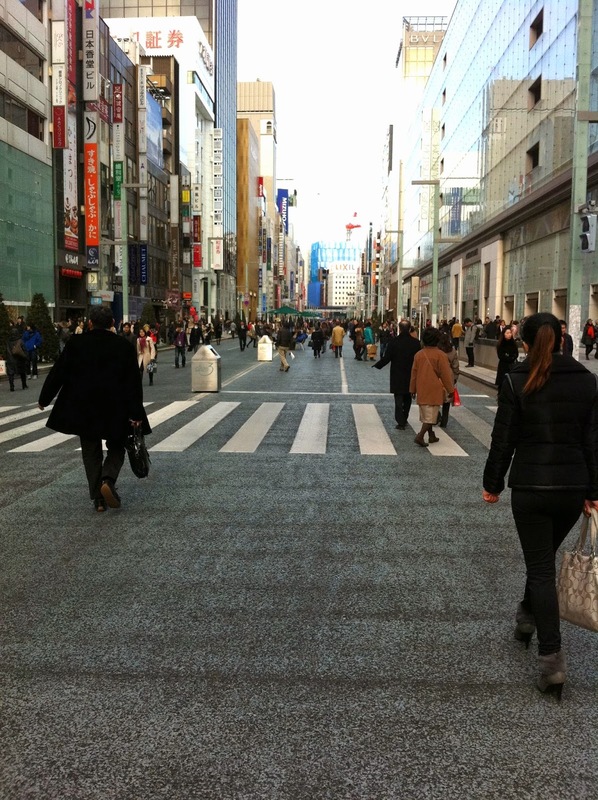 Ginza is the fashion shopping district in Tokyo and on weekends they close the main street to cars. 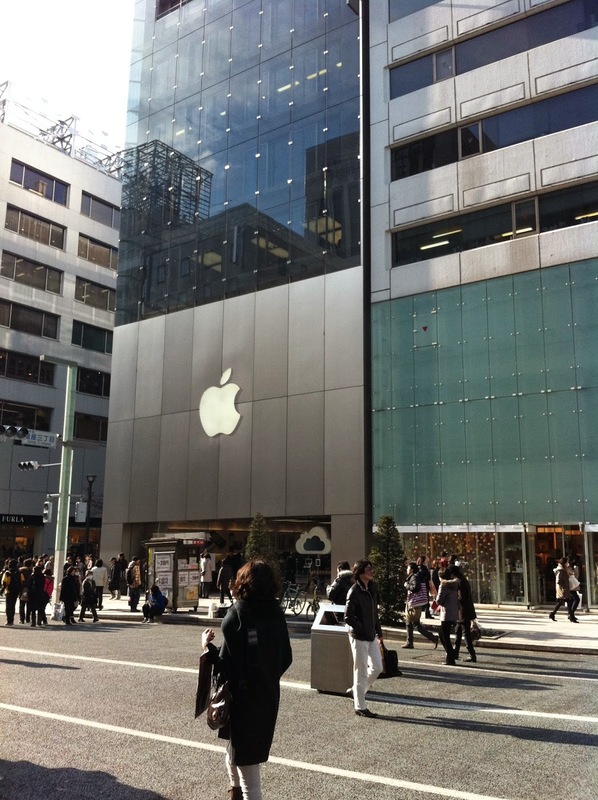 Of course the apple store looked good. And don't forget the Baumkuchen!